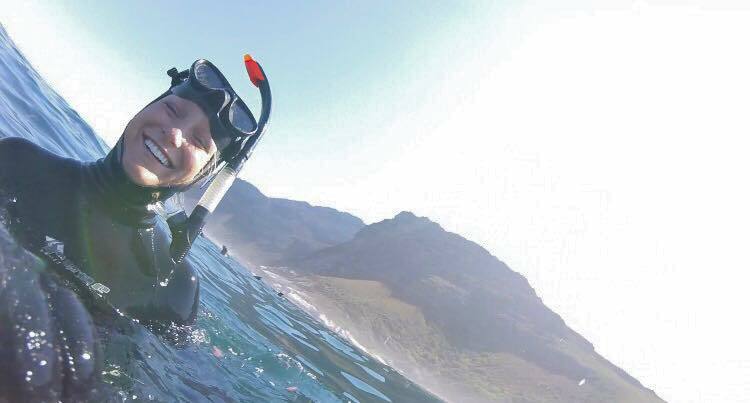 Julia participated in a film & photography internship in Cape Town with VACorps in 2017. “Oh gosh this is tough goodbye…Never before have I experienced such amazing energy from a single place and its people. Cape Town has totally blown me away (literally). 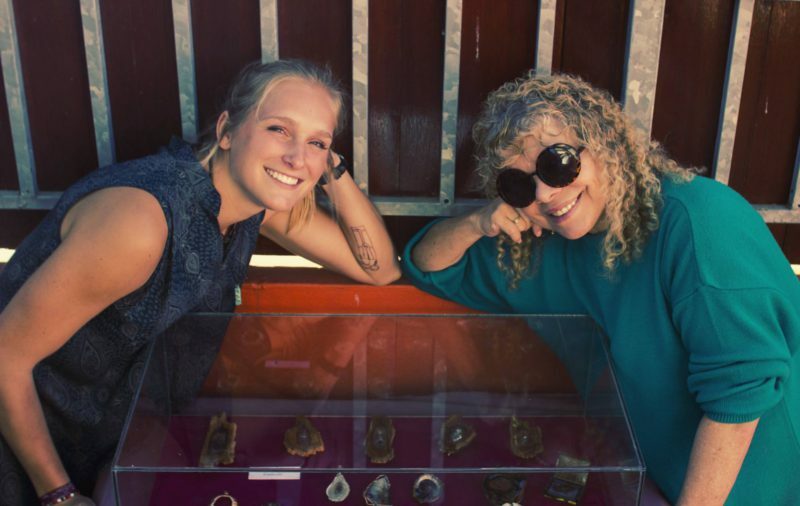 One of the many wonderful VACorps interns I’ve met on my adventure once told me her theory of the “Mother City” energy: When the waves and the wind crash into the mountains of Cape Town, energy showers over the city and the people. It’s totally got to be why everyone here is so happy and enthusiastic. “I’m going to miss this place so much. I’ve learned a lot over the last three months in Cape Town and within my internship. I loved working alongside my mentor, Jenny Altschuler. She is a wonderful artist that helped me develop my body of work and myself through painting, sculpture, and photography. What began as a photography internship grew into an amazing artist residency that ended with the launching of my brand new professional website and two Cape Town exhibitions of my work. I could not have anticipated anything greater than this and this experience completely surpassed any expectations I may have had.